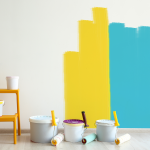 Are you planning to get your home painted but have identified some problem areas on the walls? Worry not, as this is exactly where wall putty excels. 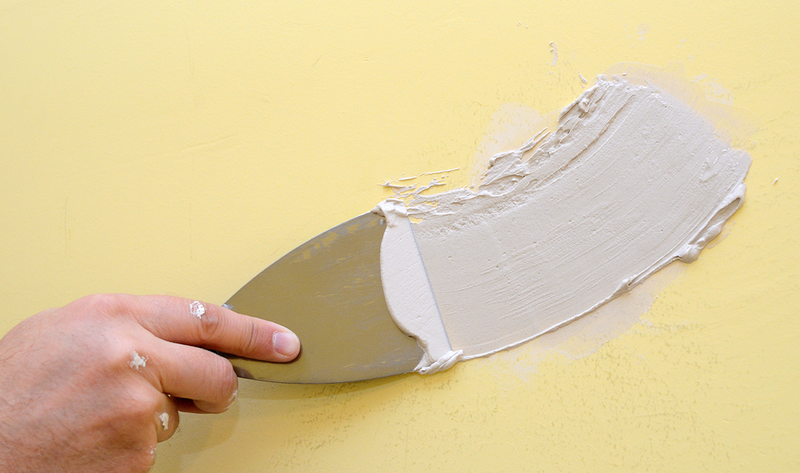 Applying wall putty on your walls before getting them painted ensures a smooth and even finish! There are many uses for wall putty, most commonly it is applied before the final paint so that the life of the paint increases. The best part about wall putty is that it can be used on both dry and wet walls, and also be applied on interior as well as exterior wall finishing. However, before you begin, it is extremely important to know the process of putty application for exceptional results. It is essential to keep in mind that the wall putty must be applied to the walls only after the first primer coat has dried. It fills in the imperfections on the surface and even on the slightest of cracks. 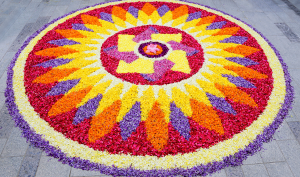 It offers a defensive sub-layer for the paint. One or two coats of putty can be applied accordingly, but you need to allow the prior coat to dry before you apply the next coat. The desired result will only be achieved if the process is followed properly. A surface groundwork exercise needs to be conducted and it is necessary to wear safety goggles and a mask to avoid inhaling unnecessary dust and dirt. The essential tools for the putty application are a putty knife, paint scraper, sanding block, sand paper, a piece of cloth, a firm brush and some water. You can remove the loose flakes or particles on the walls by using a putty knife, paint scraper or sandpaper and make the whole surface free from dust, dirt and grease. For lime wash coated walls, it is recommended that you scratch it off using a paint scraper or just sand paper. For walls which are based on oil paint, you can remove the sheen by sanding it as well. It is important that you use a screw driver to dig out all the cracks and remove the loose material. Once done, you need to just seal them with putty mixture or plaster. Once it gets dry, smoothen the surface with help of sanding paper. We hope you enjoyed reading tips and tricks about using wall putty and how it can help the walls of your home. Now that you have all the information you need, evenly painted walls are within your reach!